Toh Cher Han is an Associate in Dentons Rodyk’s Litigation and Dispute Resolution practice and Arbitration practice. Cher Han’s main areas of practice are international arbitration, banking and insolvency disputes, and medical malpractice disputes. Over the course of his practice, Cher Han has advised and acted for foreign state-owned enterprises, international banks, and medical practitioners in actions in the Singapore High Court. He also represented medical practitioners in disciplinary inquiries commenced by the Singapore Medical Council, as well as hospitals in medical malpractice complaints. Cher Han graduated with a Bachelor of Laws (Second Class, Upper) from the National University of Singapore (NUS), where he was awarded with the NUS Undergraduate Kent Ridge Scholarship to pursue his legal studies. He was also awarded with the Clifford Chance Prize in International Commercial Arbitration for best overall student in the LL.B. examinations for the International Commercial Arbitration course in his year, and went on to represent the NUS in the Willem C. Vis (East) International Commercial Arbitration Moot where his team emerged quarter-finalists and achieved various prizes for best memorandums. Cher Han was also awarded with a Distinction in the Civil Litigation Practice course for best student in his class in the Singapore Bar Examinations. Chinese state-owned enterprise: Acted in an application to the Singapore High Court to set aside an international arbitral award. Chinese state-owned enterprise: Acted in an International Chamber of Commerce (ICC) arbitration involving a dispute over sale and purchase of photovoltaic modules. Major international bank: Acted for a major international bank to resist an application to the Singapore High Court to place a company under judicial management, and to resist an application to the Singapore High Court for the approval of an Interim Judicial Manager’s (IJM) fees and expenses. This dispute raised novel legal issues relating to the statutory priorities of a company’s outstanding operating expenses incurred by an IJM in a situation where the company is in liquidation when the application for approval of the IJM’s expenses is made. Major international bank: Acted for a major international bank in disputes involving the assignment of receivables owing by companies in Singapore, Hong Kong, and the People’s Republic of China. 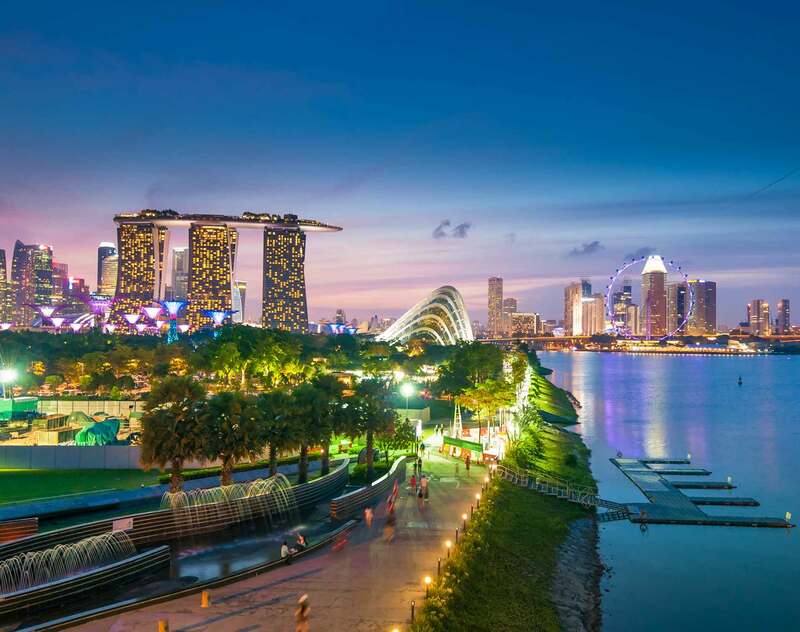 Major international bank: Acted for a major international bank in an application to the Singapore High Court to wind up a Singapore-incorporated company. Various medical practitioners: Acted for various medical practitioners in disciplinary inquiries before the Singapore Medical Council Disciplinary Tribunal. Various medical practitioners: Acted for various medical practitioners in the defence of medical malpractice actions in the Singapore High Court and State Court. Various Hospitals: Acted for various hospitals in medical malpractice complaints by patients. Medical practitioner: Acted for a medical practitioner prosecuted for the sale and supply of cough preparations under the Poisons Act and Medicines Act. This was the first case under the Poisons Act and the Medicines Act to reach the Singapore High Court, and it raised novel legal issues on the applicable sentencing guidelines for convictions under the Poisons Act and the Medicines Act. Reported at Tan Gek Young v Public Prosecutor and another appeal  5 SLR 820.